The issue of low storage issues on our modern day smartphones is legendary. With our phones getting more and more capable of doing an ever increasing amount of things, our phones memory run out faster than usual. Here are 4 ways to at least free up some space on your phone. 1. 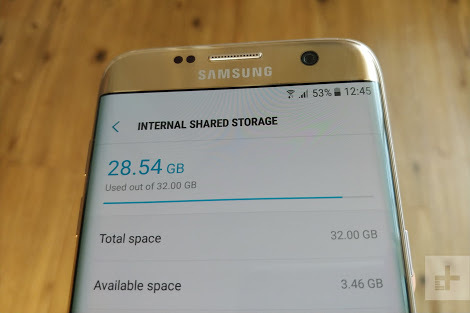 Use the Inbuilt Storage Option: Most modern versions of Android have a storage pane that will show you exactly what is taking up storage on your device. To find this, open the Settings screen and tap Storage. You can see how much space is used up by apps and their data, by pictures and videos, audio files, downloads, cached data, and other miscellaneous files. However, it works a little bit differently depending on which version of Android you are using. 2. Identify folders and files taking up the most space: There is a limit to what your inbuilt storage can do. You might need to get an app like Files Go from Google. 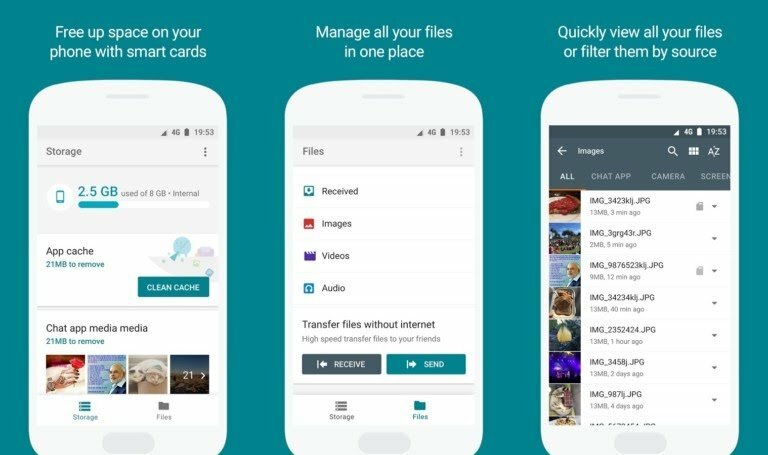 It would show you some interesting things like unused apps (if you have any), low-res files, duplicate files, temporary files, downloads, and files that are taking up a lot of space. It is super intuitive and allows you to quickly pinpoint apps and files that are literally just wasting space and it would enable you handle them effectively. 3. 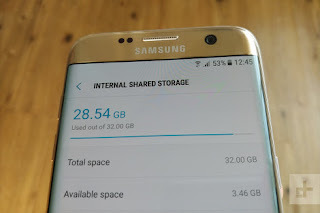 Move apps to the SD card: Many Android devices still ship with microSD card slots, although they are becoming less and less common. If your phone or tablet does have a microSD card slot, you can purchase a microSD card and insert it into your device to gain more storage. The storage you gain can hold music, videos, pictures, and other media files–and, in some cases, even apps. Some apps may allow you to move their cache locations to the SD card, too.Depending on your phone and version of Android, you can also move apps to the SD card to free up space. 4. Move photos to the Cloud: Photos can take up a lot of space on a modern smartphone. Rather than storing them all on your phone, you could use an app that automatically uploads photos you take to an online account like Google Photos, Dropbox, Microsoft OneDrive, Flickr, or something else. Google Photos is integrated into the “Photos” app on your Android device and offers unlimited storage of photos. You can access them from within the Photos app or at photos.google.com on any computer. You can not only save photos, you can also save other files to the cloud. Think of it like an external SD card. I hope that with all these steps, at least you can get some more storage.